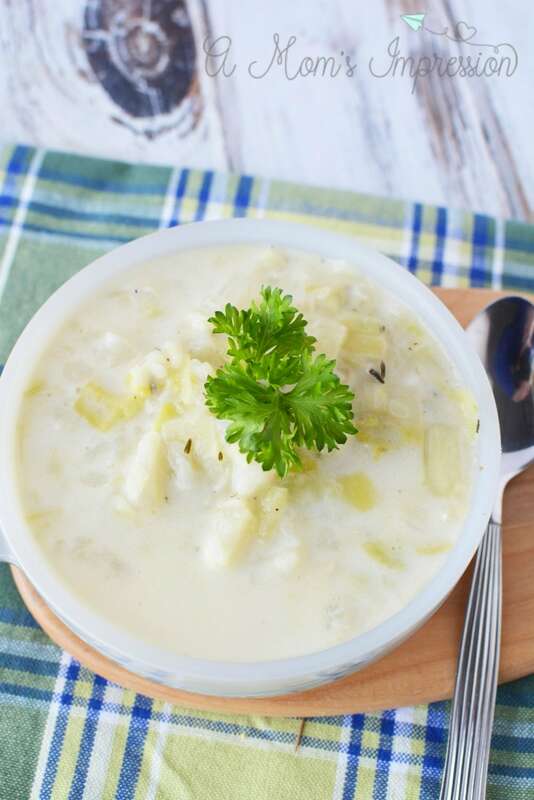 This traditional Irish recipe combines potatoes, cabbage, and leeks for a delicious creamy soup that the entire family will love. 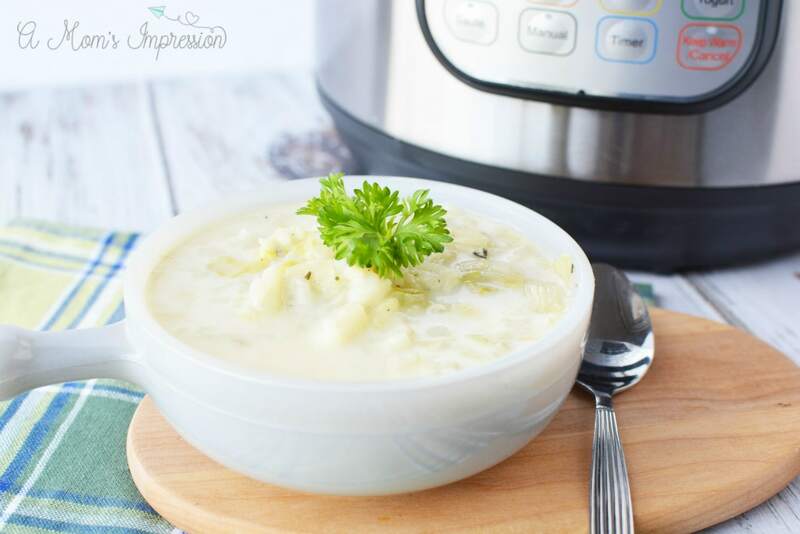 Instant Pot Irish Colcannon Soup is a perfect dish for St. Patrick’s Day that isn’t corned beef and cabbage, and it is perfect for Vegetarian diets. 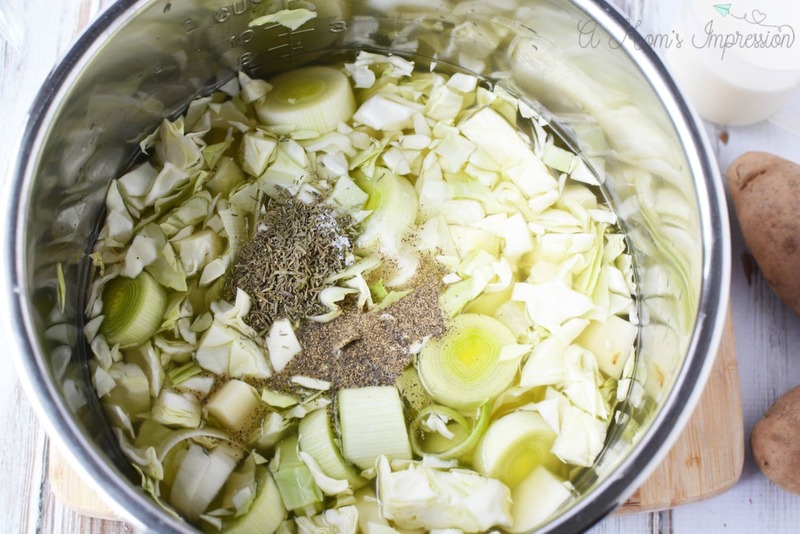 LOOKING FOR MORE IRISH INSTANT POT RECIPES? CHECK OUT MY INSTANT POT CORNED BEEF AND MY INSTANT POT CABBAGE! THESE ARE GREAT ST. PATRICK’S DAY INSTANT POT RECIPES. 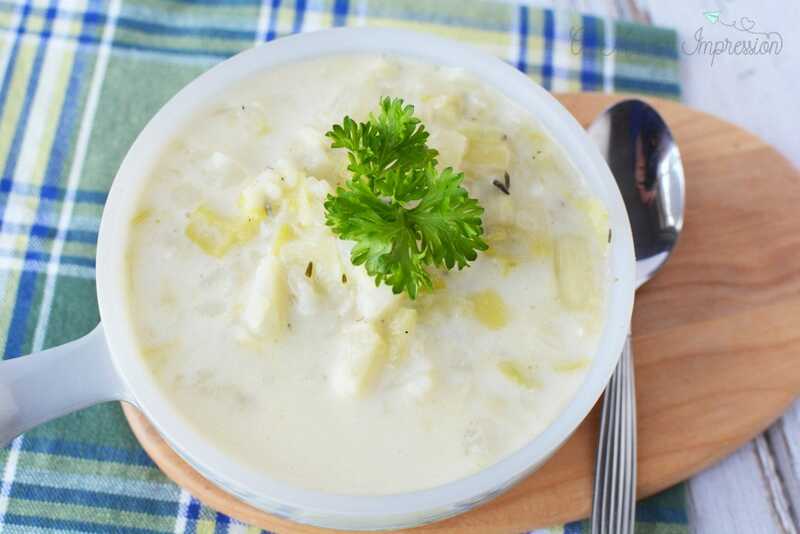 Irish Colcannon is one of the most famous traditional Irish recipes. Colcannon is traditionally made from potatoes and cabbage, with milk (or cream), and seasoned with butter, salt, and pepper. It is very mild and was considered a frugal dish that could be eaten year round. Many people will use kale in place of cabbage and will often add leeks, onions or chives for a little flavor. I would describe it as a mild potato soup. 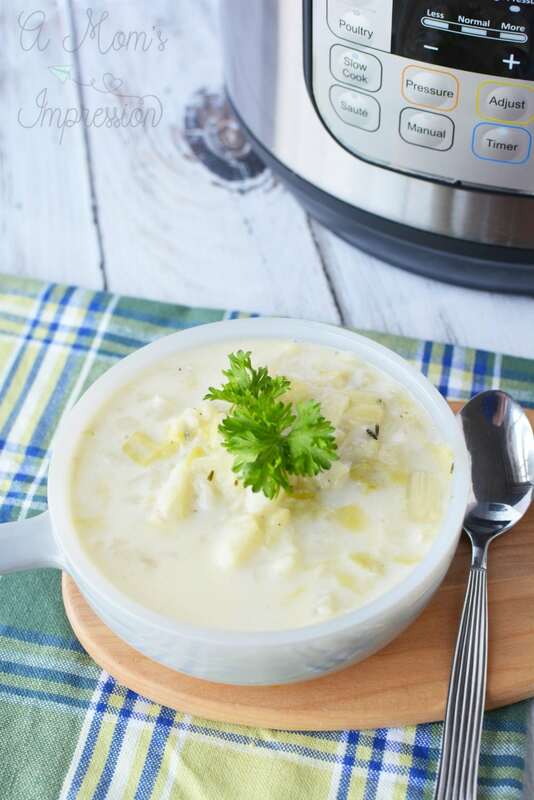 For a more robust potato soup check out our Instant Pot Potato Soup with Bacon and Cheese! Irish food isn’t very complicated, I think that is one reason I love making it. In addition to the traditional Irish fare like Irish Beef Stew, or corned beef and cabbage, you should try other easy Irish recipes. Check out these Corned Beef Ruben Wraps, and this traditional Irish soda bread. 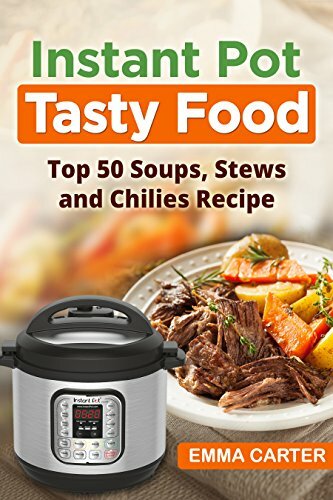 If you are a fan, like I am, of cooking delicious soups and stews in your Instant Pot, you have to check out this cookbook I found on Amazon. It has 50 recipes designed for the Instant Pot or any other electric pressure cooker. If you are new to pressure cooking, be sure to check out our easy pressure cooker guide for beginners. 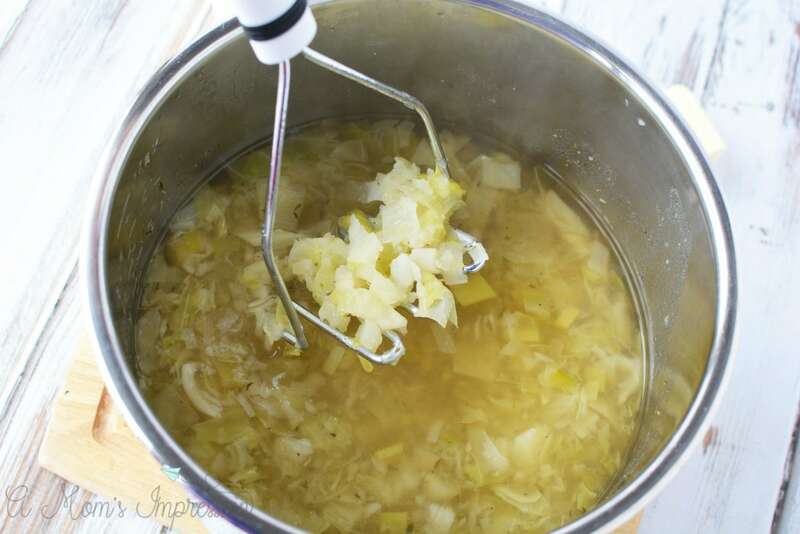 Place cabbage, leeks, and potatoes in Instant Pot. Add broth, water, and spices. Mix well. Place cover on instant pot and secure. Close the quick release valve and set the instant pot to manual, high pressure for 8 minutes. Quick release pressure and carefully open the pot. 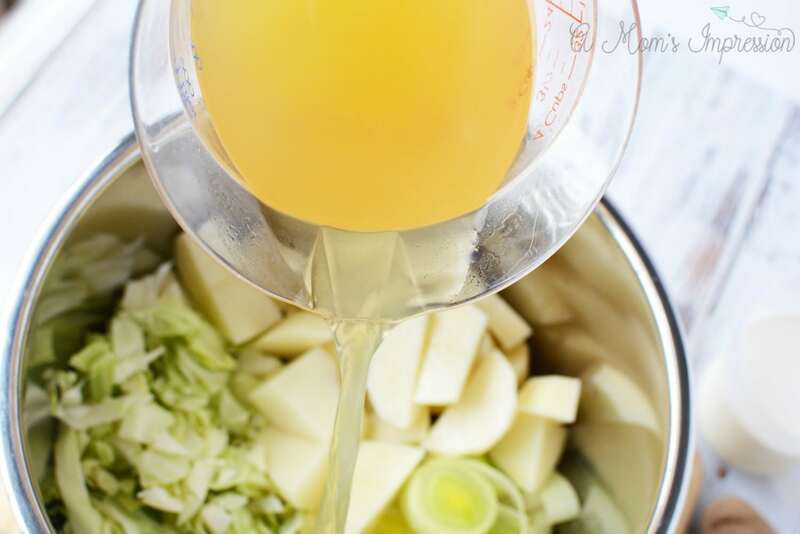 Use a potato masher to carefully mash mixture. Stir in butter and whipping cream. Click here for more Instant Pot Vegetarian recipes. 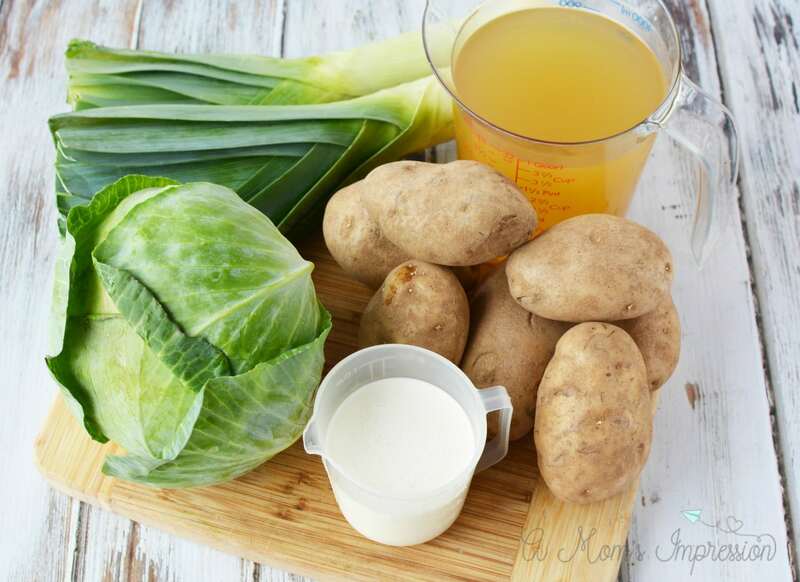 This traditional Irish recipe combines potatoes, cabbage, and leeks for a delicious creamy soup that the entire family will love. 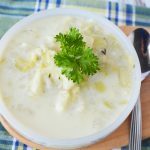 Instant Pot Irish Colcannon Soup is a perfect dish for St. Patrick's Day that isn't corned beef and cabbage. 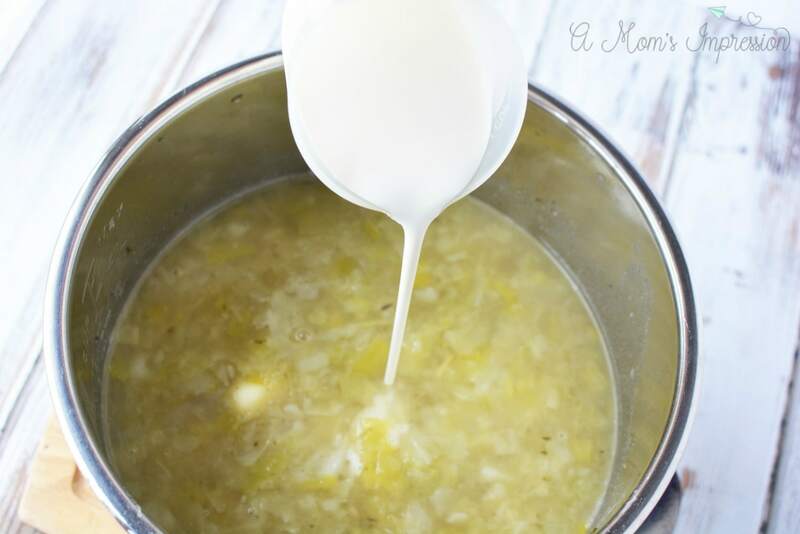 Place cabbage, leeks and potatoes in instant pot. Add broth, water and spices. Mix well. Place cover on instant pot and secure. Close the quick release valve and set the instant pot to manual, high pressure for 8 minutes. Quick release pressure and carefully open the pot. Use a potato masher to carefully mash mixture. Stir in butter and whipping cream and serve. Cooking time doesn't include time it takes for pressure cooker to come to pressure. « Reaching my Health Goals and Watching my Children Grow Up!